Nadia Benchallal is an award-winning Franco-Algerian photographer who lives in the southwest of France. She studied photography at the International Center of Photography (ICP) in New York City, and has since worked for numerous international magazines and newspapers including Le Monde, Geo, El País, Time Magazine, Die Zeit, La Repubblica and Newsweek. 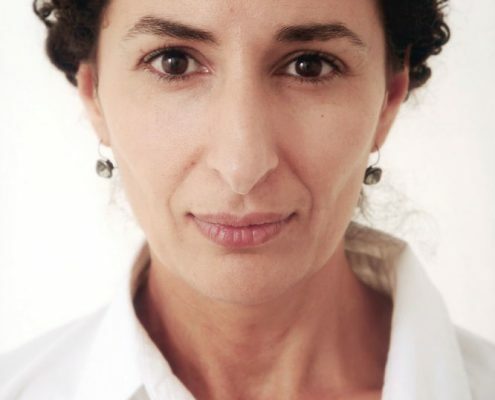 Widely exhibited, her awards include a Visa d’Or from Perpignan Festival, a W. Eugene Smith Fellowship, and a FIACRE Prix from the Ministry of Culture in France. 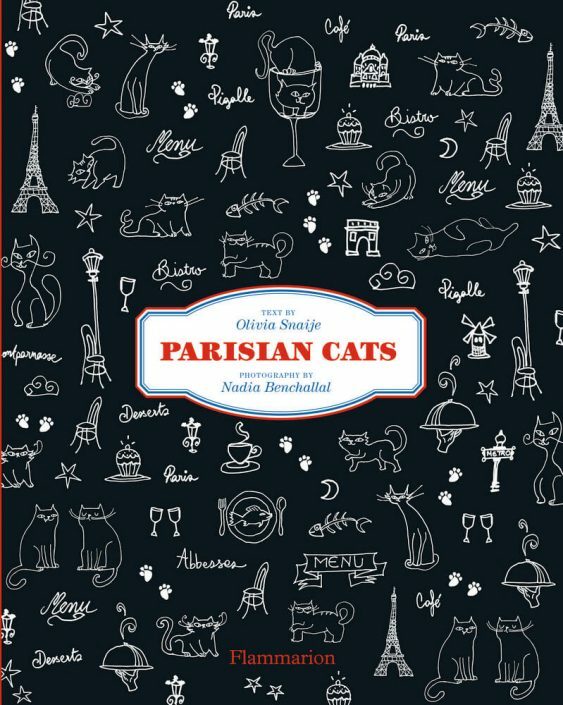 With the writer Olivia Snaije, she is the co-creator of Parisian Cats (Flammarion), a guide to the bars and cafés of Paris that have a resident feline.